WASHINGTON, D.C.--The 2018 Farm Bill will likely help Hoosier farmers. But, the provisions in the bill go beyond agriculture. You may benefit from the savings to the SNAP program, or food stamps, with improvements that prevent some kinds of fraud, and from money to bring broadband internet to rural areas. 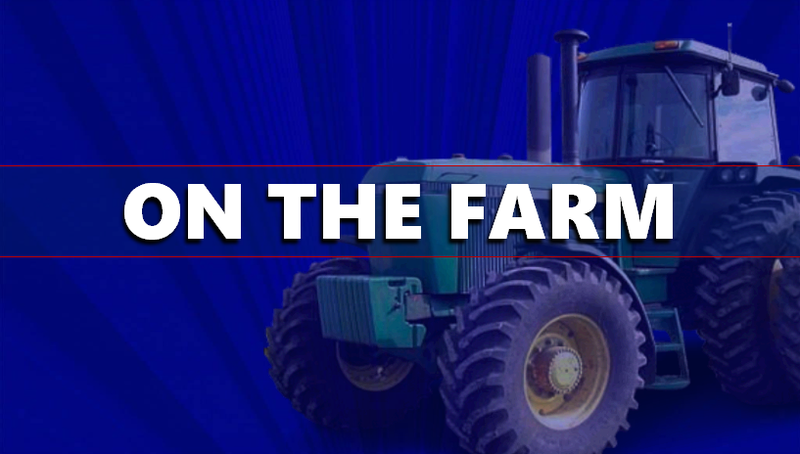 “Hoosier family farmers employ thousands across the state and are vitally important to Indiana’s economic output – ranking among the top ten states in agricultural production," said Rep. Larry Bucshon (R-Ind.). "I am pleased the House and Senate have come together in a bipartisan, bicameral manner to ensure America’s farmers have the resources and assurances they need to continue providing a safe, reliable, and affordable supply of food, fuel, and fiber for Americans." The bill, which is a combination of the House and Senate bills, goes to the president for his signature. It provides crop insurance for Hoosier farmers whose livelihoods depend on the weather. "A program like crop insurance helps farmers plan and it helps farmers deal with some of those contingencies that they can't plan for, like the weather," said Larry Belcher, dean of the school of business at the University of Indianapolis. The bill would also cut down on food stamp fraud by keeping people from applying for SNAP from more than one state. The Farm Bill includes money for SNAP. "A program like SNAP is designed to deal with people who are in situations in life where they may have food issues and so funding for programs like that are tied indirectly into agriculture," said Belcher. He said money for broadband internet is also included in the bill, which helps people in rural areas get connected to the rest of the world. He said parts of the bill that provide money to fight opioid addiction also tie in with rural communities. "Particularly some areas in rural parts of the state are dealing with this. That's something that you wouldn't necessarily think of in a farm bill," said Belcher. "But, there is funding in there to deal with some of the issues associated with opioids." He said the provisions that legalize industrial hemp do not legalize marijuana and that the material would have low levels of THC, and would only be used for industrial purposes. “Indiana’s agriculture economy supports more than 107,000 Hoosier jobs and unfortunately, the agriculture economy nationwide has trended downwards over the past several years," said Rep. Susan Brooks (R-Ind.). "Now more than ever, we need to strengthen food security for millions of American families by providing hardworking farmers the relief and resources they deserve as they work to produce our food supply and ensure that it is safe, abundant and affordable."